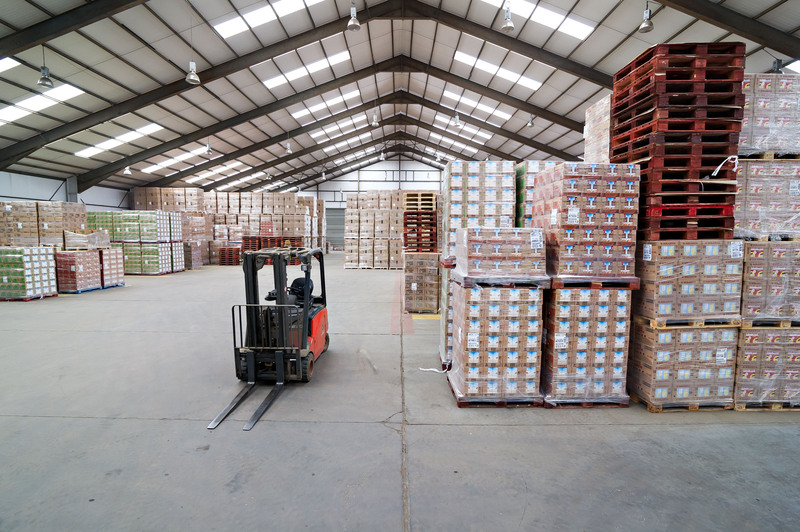 Fife Group, which is a member of the UK Warehousing Association (UKWA), provides tailor-made warehousing and stock logistics solutions at a number of Fife locations, where it can store, handle and distribute goods on behalf of Scottish businesses. It has more than 50 years industry experience and can also offer both large and small businesses container services (loading and unloading), computerised stock control, supply chain management, order picking, packing, distribution, fulfilment, re-work and hub services. 1) Organisation is your best friend – or at least it should be - being organised saves time and money - fact. If you’re warehouse lacks organisation, your whole operation is likely to suffer. Develop a system that works and stick to it. 2) Apply logic to your logistics (and picking and packing) - Create ‘pick lists’ and allocate your team accordingly. 3) Don’t procrastinate - Don’t put off till tomorrow what you can do today. Inspect and put products away as soon as they come in and report damages or discrepancies immediately. Otherwise, you will lose stock. 4) Re-evaluate regularly and reorganise if need be - What worked last year – when you were possibly smaller, had less staff and shifted less product – might not be working for you now so make sure you re-evaluate your systems and processes regularly and re-jig if appropriate – just don’t forget to brief your team so everyone can stay on the right track. 5) Look after your staff - Don’t forget to keep your warehouse a safe place to work. Make sure you carry out risk assessments, supply health and safety training and appropriate equipment, as well as good lighting. 6) Use the right software - Shop around and take up free software trials to get a feel for what works for your company. The right software will really streamline the process and make your life – and work – a lot simpler. 7) Remember customer service - Make sure that when your goods eventually do leave the warehouse, you can track them and update customers, in real-time, on their whereabouts.